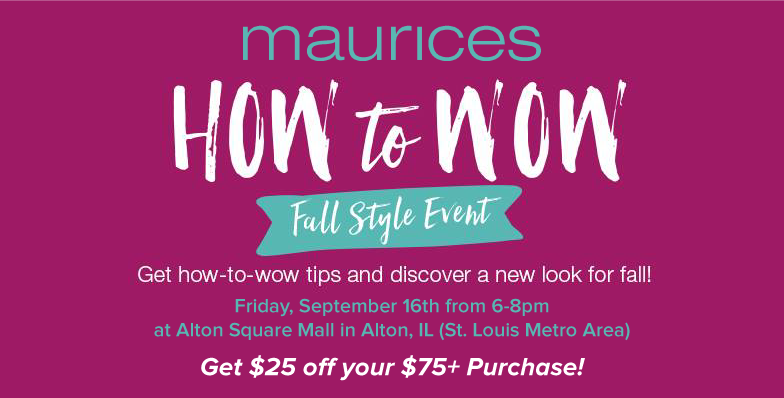 I'm so excited to chat a little about an upcoming event in St. Louis at Alton Square Mall with Maurices. 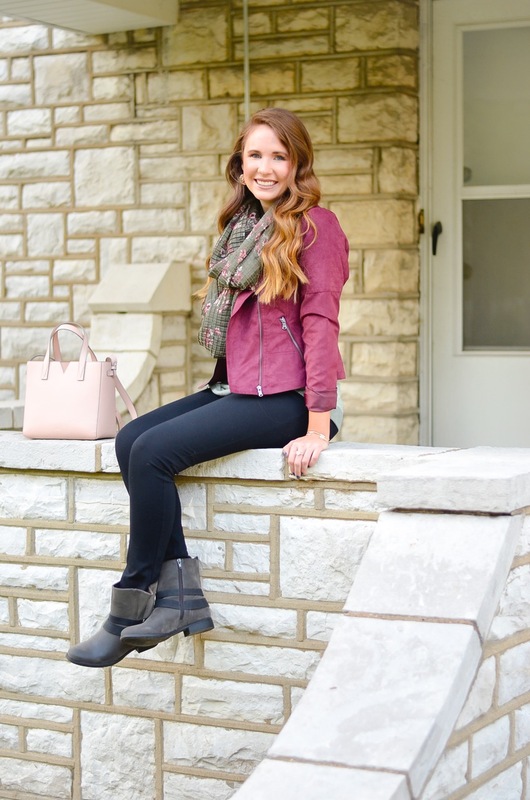 I'm co-hosting a Fall shopping event with Becky of Cella Jane and Jana of Jana Style. Plus get $25 off your $75 purchase! For all the details, check out the Facebook event here.